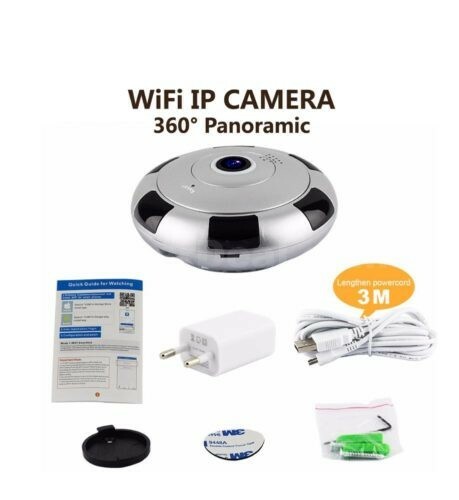 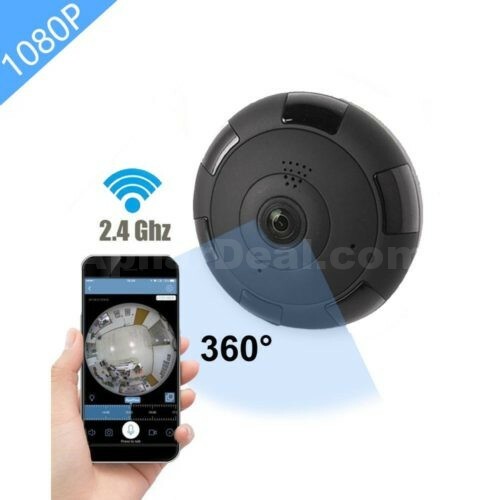 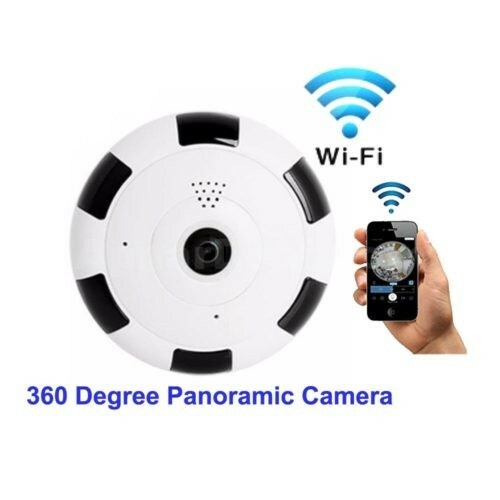 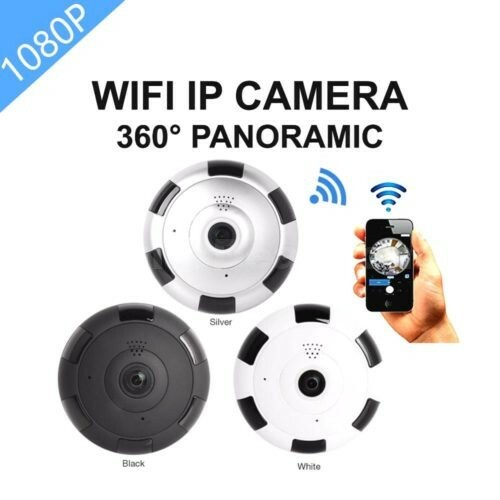 Wifi IP Camera 360 Degree Panoramic Night Vision IP Camera, Fish-eye Wireless IP CCTV Camera. 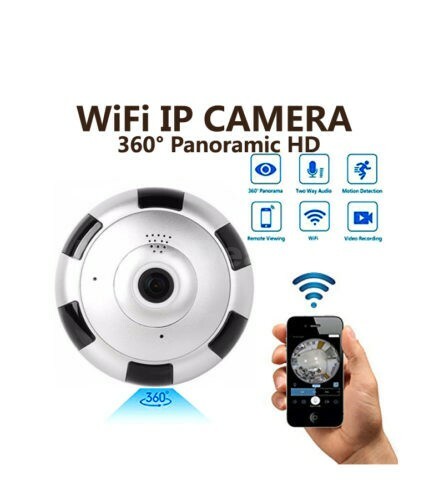 =>>> 360 moving IP Camera এবং 360 fish eye IP Camera-র মধ্যে পার্থক্য কি? 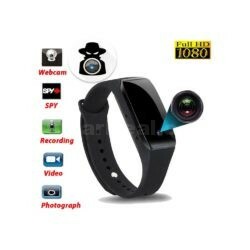 =>>> এই আইপি ক্যামেরার সুবিধা কি? 08. 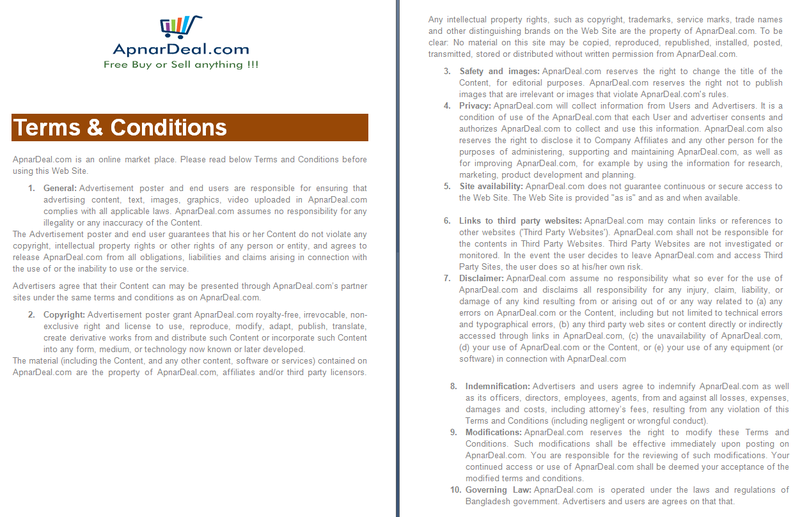 Memory Card: Supports memory card up-to 64GB.